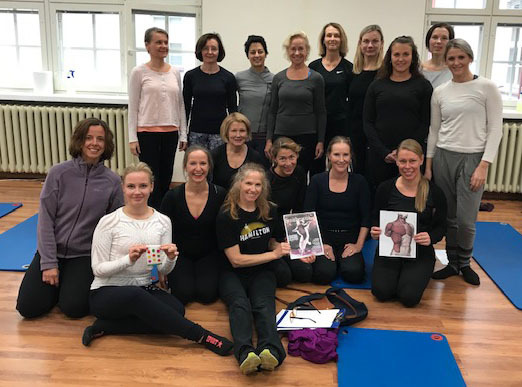 ← Try Immersion™ Pilates Aquatics™ for free at Scandic Hotel Oct.24-28, Helsinki. 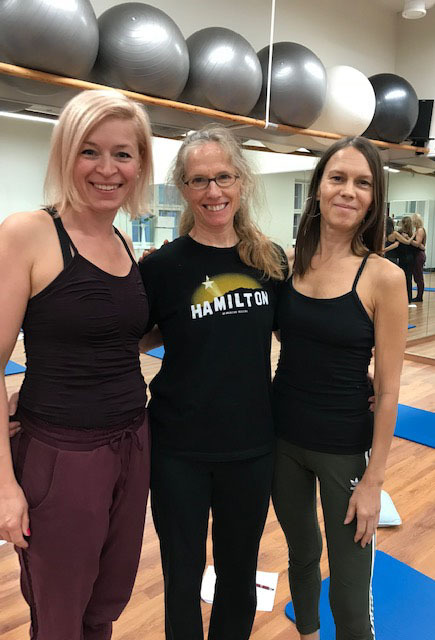 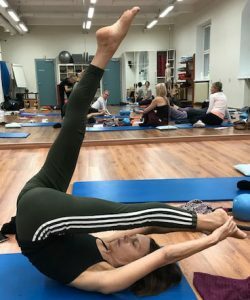 Thank you, fabulous teachers for the wonderful time teaching at Somatic Studio, Helsinki! I always enjoy being at Somatic.